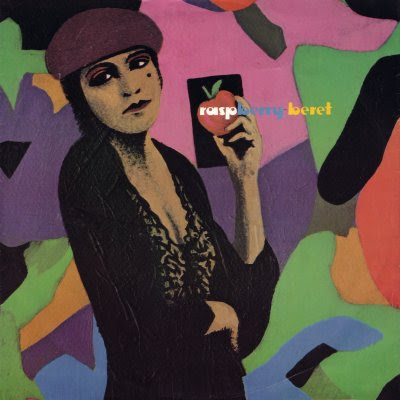 Today's song is "Raspberry Beret" by Prince. Loooove that song! Can't stop listening it! thanks for this listen. it's been too long since last time.